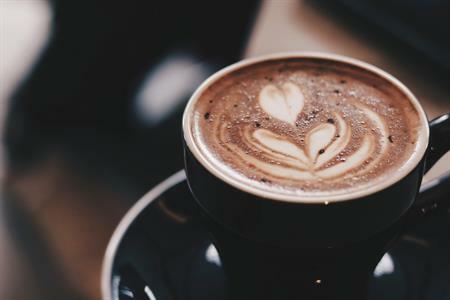 Check in to a luxurious Studio Room at Distinction Dunedin Hotel offering complimentary unlimited WiFi. 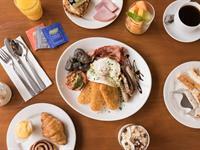 The next morning enjoy a buffet breakfast at Parcels Restaurant. 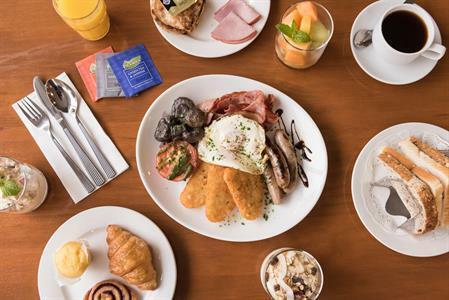 Monday to Friday we serve buffet breakfast from 6am and in the weekend slightly later from 7am. If your schedule is looking hectic you can store your bags at the hotel until you are ready to check in (or check out). If you have a vehicle with you there is the option of valet or self-parking. When it is finally time to relax, the Air Fitness Gym is located on the third floor of the hotel and complimentary for all house guests. Parcels Restaurant is also open for lunch and dinner serving contemporary cuisine and the popular Post Bar is open from 11am until late. Scroll down to book our Bed & Breakfast for 1 person package now. 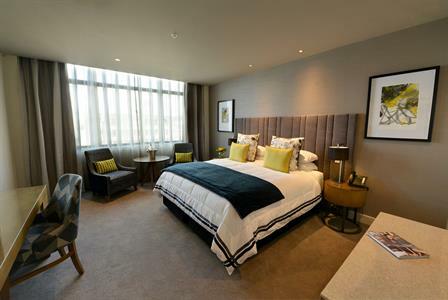 Alternatively view our Bed & Breakfast for 2 deal. Cancellations will be accepted up to 24 hours prior to the day of arrival with no charge, in the case of a no show or cancellation inside the 24 hours one night’s accommodation will be charged. Unused package components are non refundable. Full payment will be taken from your credit card at time of booking. 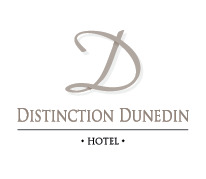 Stay in a Studio + buffet breakfast for 1 person at Distinction Dunedin. 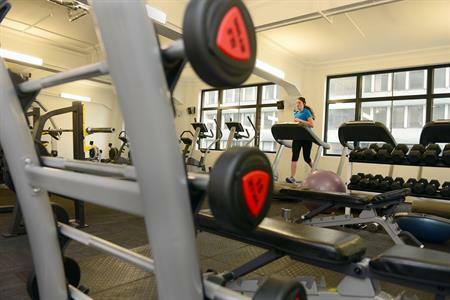 Complimentary access to Air Fitness club gym, located on level 3 of the hotel. 31m², Super King bed, 1 guest. 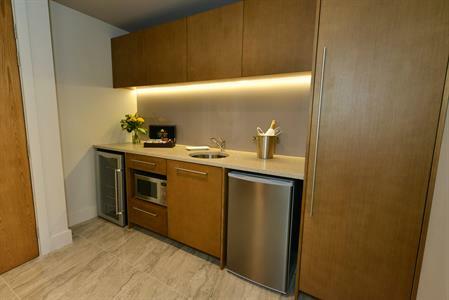 Air-conditioning, 55" flat screen TV with SKY channels, FREE unlimited WiFi. Stay in a Studio & enjoy a delicious buffet breakfast for 1 person at our on-site Parcels Restaurant leaving you refueled for your busy day ahead. 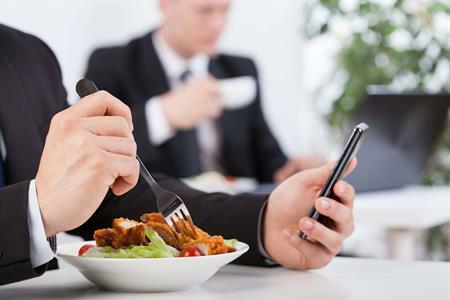 FREE unlimited WiFi & complimentary access to the on-site club gym at Air Fitness. Cancellations will be accepted up to 24 hours prior to the day of arrival with no charge, in the case of a no show or cancellation inside the 24 hours one night’s accommodation will be charged. Unused package components are non refundable. Sorry, rates and availability information is not accessible for selected dates. Please contact us by email: reservations@distinctiondunedin.co.nz with your enquiry. Thank you.